Would you ever thought that during your holiday in Pesaro, one hour from our country house Ca’ Princivalle, you could follow the footprints of Leonardo Da Vinci and Monnalisa? But the most exciting thing is that you can really “enter” an art masterpiece, walking in the same landscape shown inside the painting: the hills and the valleys of Montefeltro. 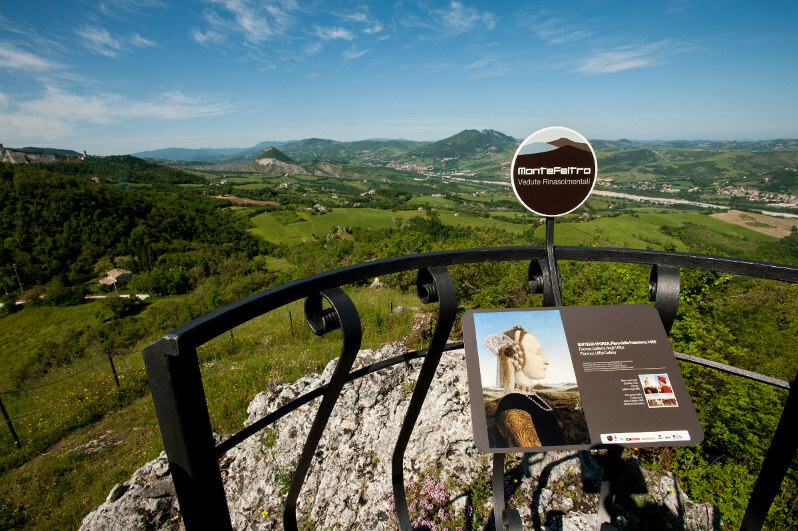 It is possible thanks to “Montefeltro Vedute Rinascimentali”, a touristic and cultural project that organizes guided tours.